Saddlers supporters who aren't planning on attending this afternoon's Sky Bet League One clash between Doncaster Rovers and Walsall can listen to the game in a variety of ways. 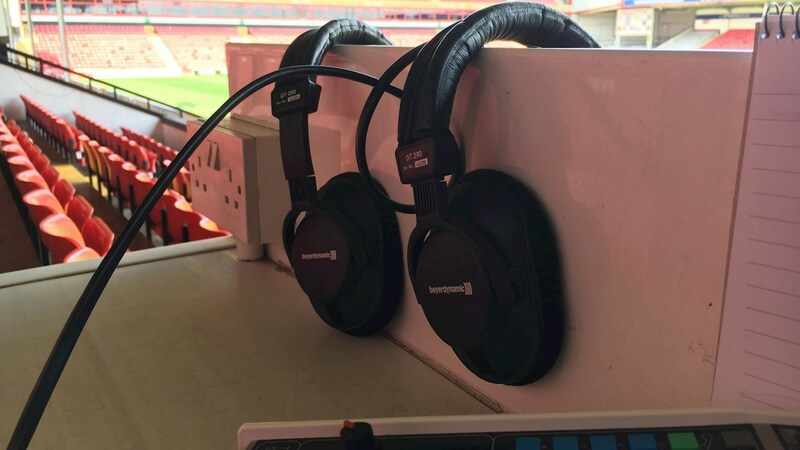 Due to contractual restraints BBC WM are unable to broadcast the match online, however, Walsall's in-house service 'iFollow Walsall' is available in both audio and visual form (for international Saddlers) to take you through the ups and downs of this afternoon's clash. Not an iFollow Walsall subscriber? - A range of options are available, including monthly, annual and gift subscriptions, and you can purchase a subscription now - by clicking HERE.